When you practice these powerful laws and principles in your own life, your financial future will be guaranteed. Learn how to earn more, save more, invest better, get out of debt, and become financially independent. Each strategy has been tested and proven to work. Listen, learn, and implement these ideas - starting today! to the point and methodical. 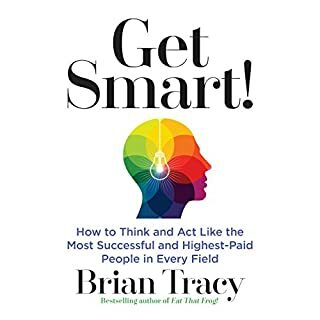 This fast-moving program gives you 21 of the most powerful, practical, proven strategies for getting more done, faster than ever before. All successful people are highly productive! Learn to set goals and priorities, organize for high productivity, overcome procrastination, and concentrate on high-value activities. These simple, easy-to-use and apply methods and techniques can change your life. 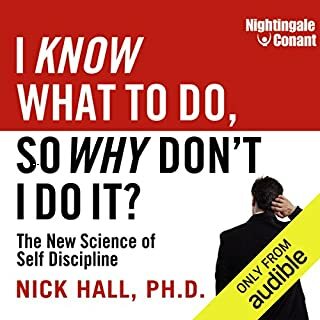 Learn the 21 most powerful ideas and strategies ever discovered to get the most out of yourself and others. Plan more effectively, organize better, select the right people, delegate clearly, supervise intelligently, solve problems quickly, and increase performance at all levels. Practice the proven techniques and methods of all top managers - and get better results than ever before. Would you like to feel thin, fit, and full of energy? Practice these great health habits - used by everyone who looks good and feels great into their 80s and 90s. Learn the best way to eat, to exercise, to relax, to rejuvenate, to stay fit and flexible, year after year. Become the healthy, happy, and energetic person that you really want to be. Start today! This power-packed program is full of practical, proven methods, techniques, and strategies you can use immediately to increase your sales, cut your costs, and boost your profits-faster than you can imagine. 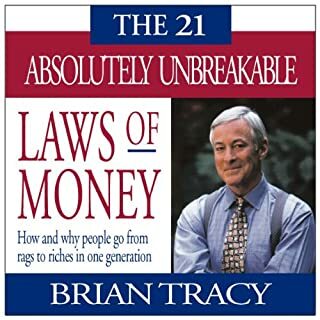 Brian Tracy has started, built, managed, or turned around 22 different businesses. He has consulted for more than 500 companies. He really knows what he is talking about! Start listening, learning, and applying these ideas immediately. > Hire and Keep the Best People details 21 of the most important, proven principles of employee recruitment and retention. It tells you everything you need to know to attract the most capable, committed employees and to make sure they continue to be active contributors to the company for years to come. Action exercises will help you apply the techniques immediately and see the results for yourself. "Profitability is predictable," says Brian Tracy, CEO of Brian Tracy International and consultant to over 500 different businesses worldwide. 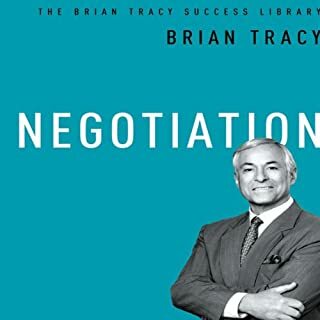 More than just a one-dimensional motivational talking head, Tracy has been involved in every aspect of building and running a profitable business, from answering the phones to closing the deal. 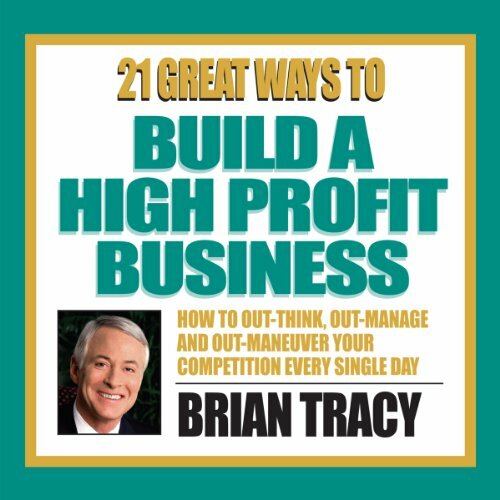 In 21 Ways to Build a High-Profit Business, Tracy describes in accessible and down-to-earth style some of the most effective business development strategies he’s gleaned from over 25 years as a profit-making professional. From management best practices, to truly knowing the core values of your business, to the power of flexibility, these practical tips will serve well those looking to join the fortunate minority of profitable business owners. Fully 80 percent of the profits in any area are made by 20 percent of the companies. Your job is to be among the top 20 percent. 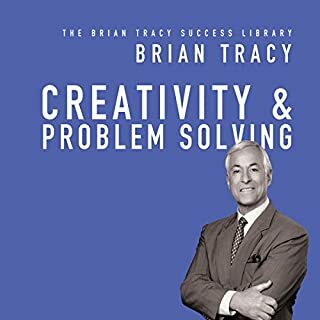 In this fast-moving, power-packed program, you'll learn 21 of the most effective techniques ever discovered for rapid profit improvement. Each strategy has been tested and proven to work in thousands of companies. Listen, learn, and implement these ideas today. Great material for the pin pointed subject and great references and examples. If you've purchased the "Success Mastery Academy" audio book, you'll find that 80% of this material is new. What made the experience of listening to 21 Great Ways to Build a High-Profit Business the most enjoyable? Dividing the entire content into 21 clear and crisp points, discussing one particular point in a lucid manner and after concluding that point moving over to next point. What was one of the most memorable moments of 21 Great Ways to Build a High-Profit Business? Introduce new product to the market if and only if you have clear advantages over existing products in the market. 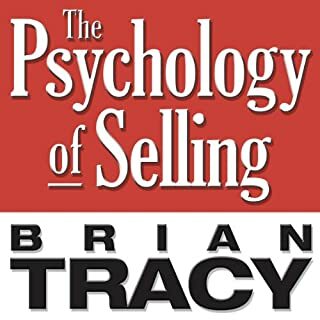 Have you listened to any of Brian Tracy’s other performances before? How does this one compare? Yes, few points are repeated from other books. However it covered titled topic in brief and lucid manner. As usual his narration is excellent.